It’s back by popular demand, just in time for Summer! 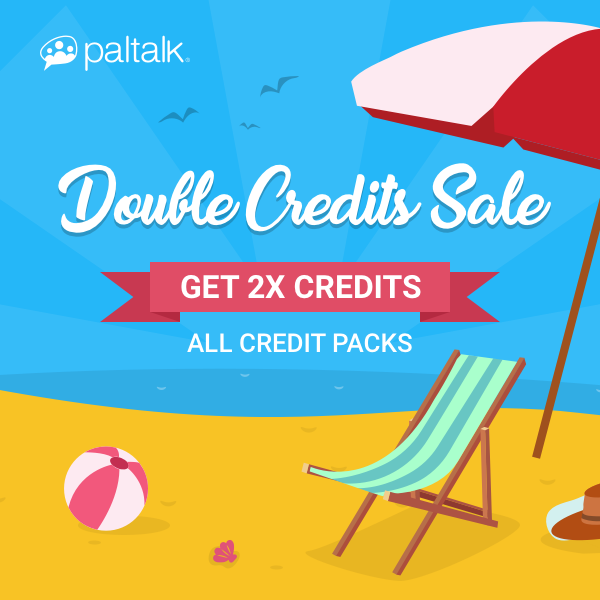 For a limited time only, we are offering Double Credits in all Credit Packs! Don't miss out on our most popular Credit deal — who doesn't love two for the price of one? You'll be all set for summer fun with all these lovely Credits. Be sure to stock up before this amazing offer is gone!